Stunning home in the desirable guard gated community of Canyon Springs. 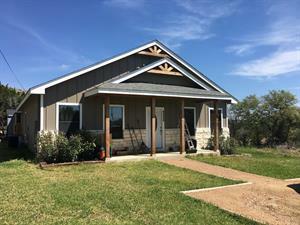 This house boasts granite counters, spacious rooms, an eat-in kitchen, high ceilings, a gas fireplace, three car garage, and so much more. Large master suite downstairs with two separate vanities, walk-in shower, and whirpool tub. Secondary bedroom with full bathroom downstairs. Don't miss the sparkling pool and spa! 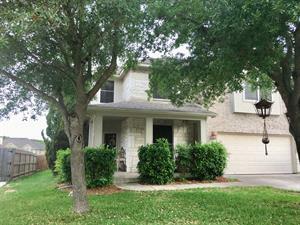 Stunning well-maintained home in a gated community in the award winning NEISD. 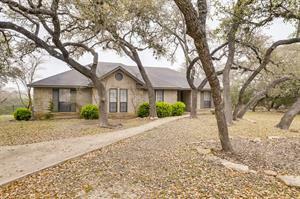 This home has granite countertops, a large eat-in kitchen, sunroom, covered patio, office/study with French doors and so much more! Enclosed media room prewired for surround sound. Great master bedroom with his and her closets and a large master bath. A short walk to the neighborhood pool and playground. This house is a MUST SEE!! !